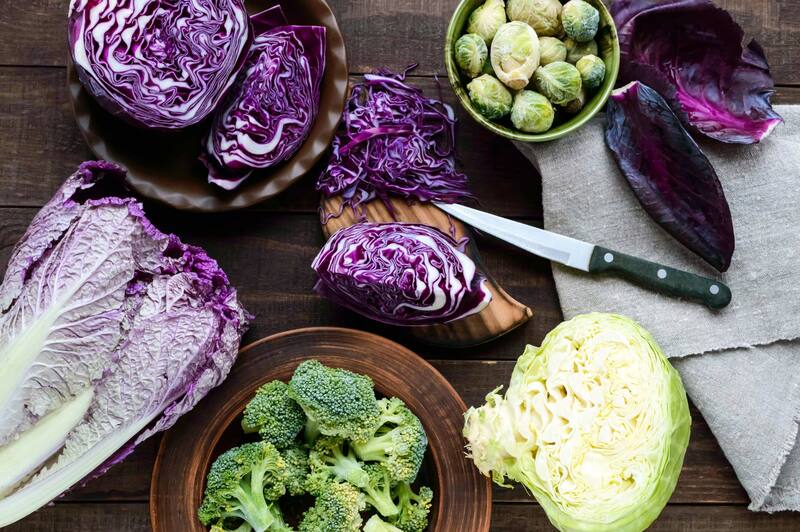 Cruciferous vegetables and leafy greens are on almost every list of the world’s healthiest foods — and detoxifying foods are no exception. This class of leafy veggies includes broccoli, cauliflower, cabbage, Brussels sprouts, and bok choy, among others. A 2015 study published in the journal Evidence Based Complementary Alternative Medicine reported that cruciferous veggies boost liver health through anticancer, anti-inflammatory, and antiviral effects. They’re also high in fiber, which encourages the excretion of toxins through bile and stool. Spinach and dandelion greens — among other veggies on the list — are excellent sources of chlorophyll, which is considered the top detoxifying plant pigment. And broccoli, in particular, has been linked to protection against air pollution. Broccoli sprouts also contain enzymes that protect against cancer-causing chemicals. 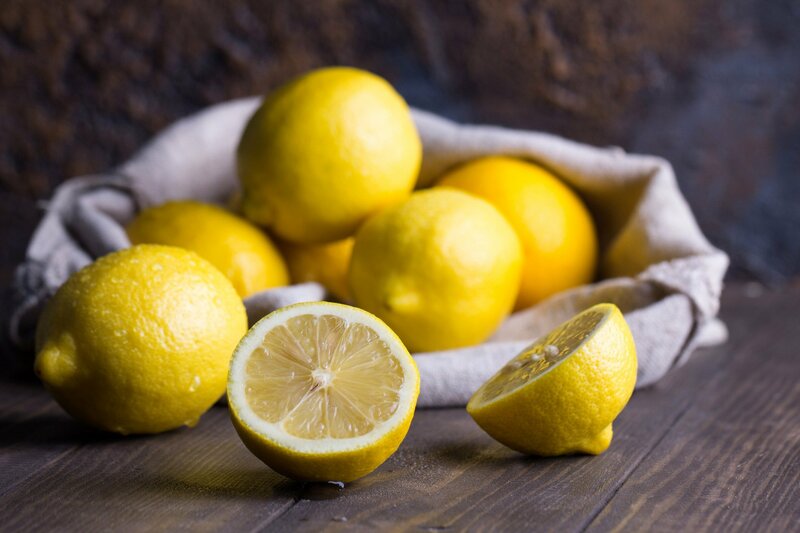 A 2014 study published in the Journal of Medicinal Food found that the citric acid in lemons can protect liver function and prevent oxidative (stress-related) damage. Another 2014 study published in the Journal of Nutrition and Metabolism found that daily lemon ingestion — combined with daily walking — helps regulate blood pressure. Many people choose to consume lemon water to get their fill. All you need to do is squeeze fresh, organic lemon into a glass of water for an amped up version of H20. If you drink this a lot, you may want to drink it with a straw and rinse out your mouth with water right away. Dubbed “America’s new favorite fruit” because of its rise in popularity, avocados have a wealth of antioxidants and other nutrients. 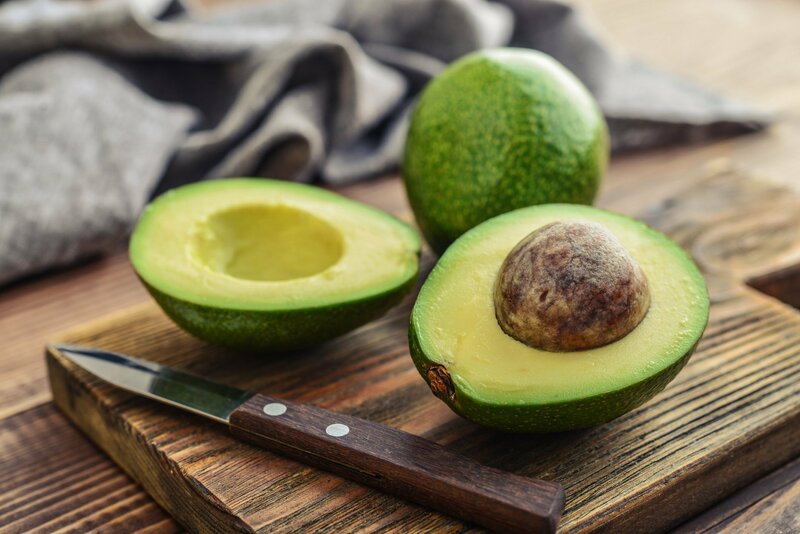 A 2001 study published in the Journal of Agricultural and Food Chemistry found that the fatty acids in avocados help protect against damage caused by d-galactosamine, a powerful liver toxin. Green tea is universally considered a good-for-you beverage. And it’s been used as a medicinal aid for thousands of years. High in antioxidants, it helps keep your body in balance, protecting against free radicals that can cause aging and degenerative disease. Green tea has also frequently been shown to have a protective effect against certain types of cancer. 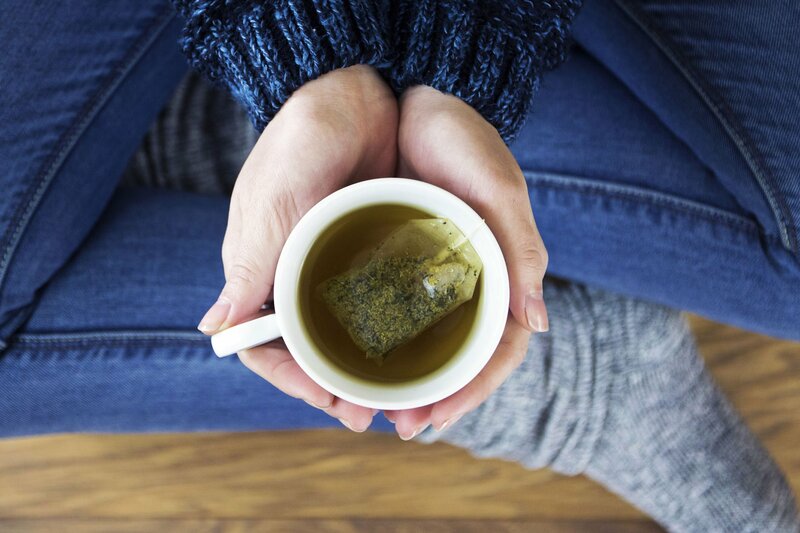 A 2007 study published in the journal Cancer Epidemiology, Biomarkers & Prevention found that a green tea concentrate boosted production of detoxification enzymes, which play a key role in cancer prevention. Note: Pique Tea uses cold-brew crystallization (which eliminates heat and extracts the maximum antioxidant capacity from tea leaves) to create tea crystals — which deliver up to 12 times the antioxidants of regular tea. Find out more here. These popular snacks are rich in the soluble fiber pectin. Pectin helps purge toxins from the bloodstream and lower LDL cholesterol. 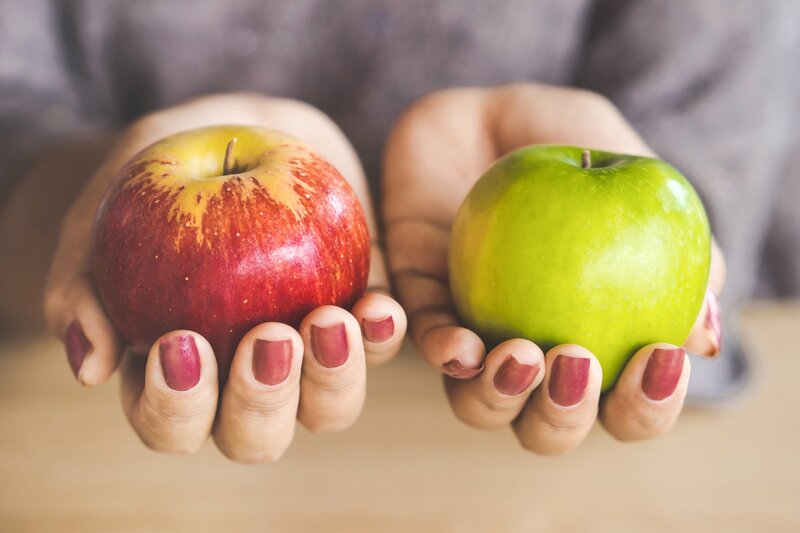 A 2006 study published in the journal Phytotherapy Research found that pectin can aid in the excretion of toxins, such as mercury and lead. A 2014 research review on the studies about garlic published in the Avicenna Journal of Phytomedicine found that this spicy veggie has a whole host of health benefits. 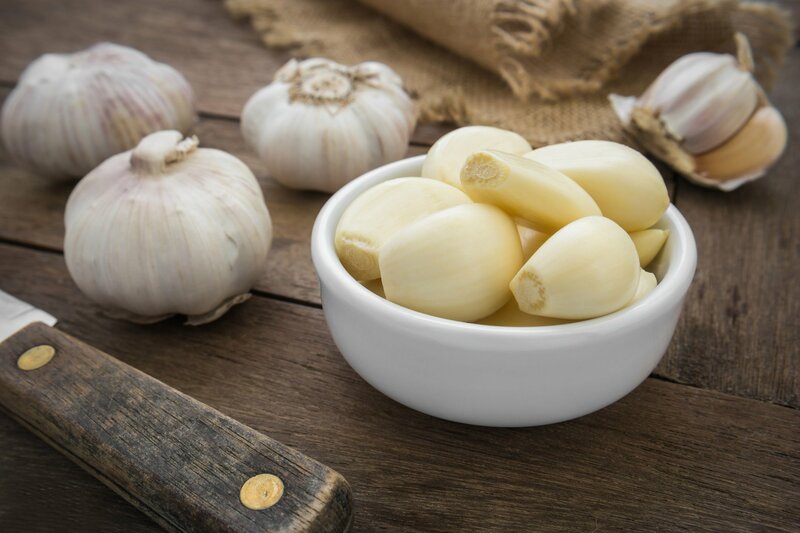 Researchers found that garlic can inhibit the activation of carcinogens, enhance detoxification, and even protect DNA. With many positive effects for everything from mood to heart function, some consider this bright green alga to be a wonder food. 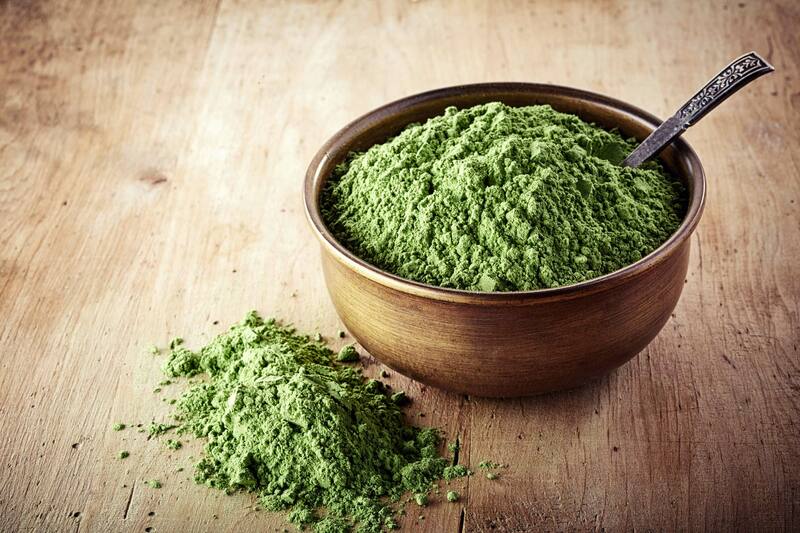 Chlorella has been shown to help with depression and anxiety, reduce excess weight, and lower LDL cholesterol. It also helps reduce liver inflammation. Four grams or more (about two teaspoons) per day for at least eight weeks is the recommended amount to kickstart the benefits. If you like, you can stir it into your morning juice or add it to a smoothie! Also known as “Indian saffron,” this gorgeous yellow spice has been used medicinally for nearly 4,000 years. 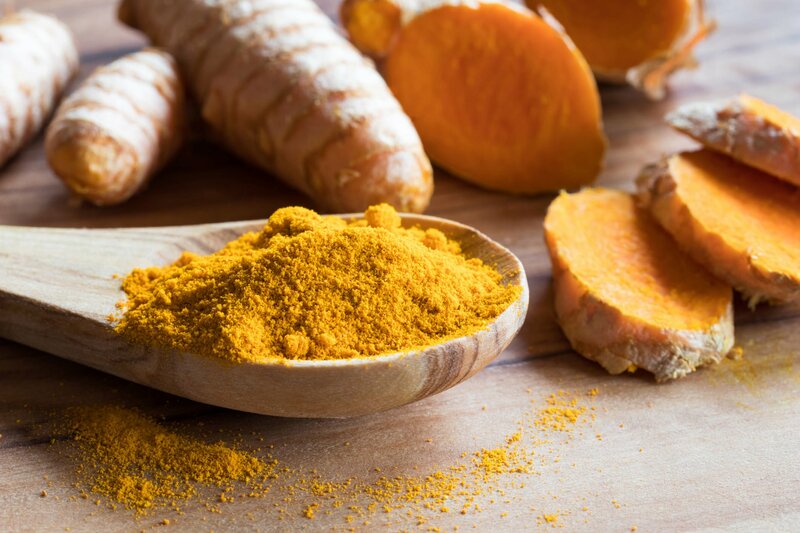 The primary active ingredient in turmeric is curcumin, which gives it its bright yellow color. However, if you just eat turmeric straight, you may not absorb much. I love mixing fresh and dried turmeric into all sorts of foods. And I always try to include black pepper because studies show that piperine (found in black pepper) helps to increase curcumin absorption substantially. Note: PuraTHRIVE has developed a curcumin supplement that uses a cutting-edge micelle liposomal delivery mechanism, which has been found to increase bioavailability by up to 185 times. Click here to find out more. These bright-red veggies contain high levels of antioxidants and other health-promoting properties. But beets are also a detox tool. 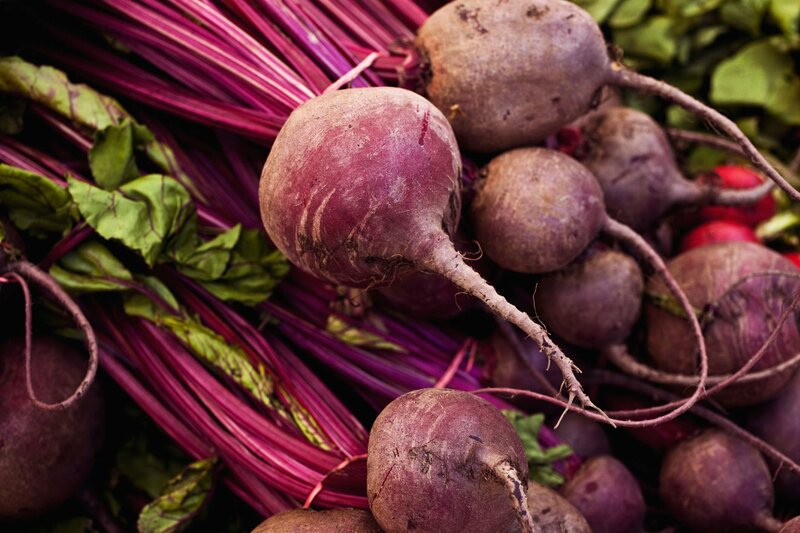 A 2015 study published in the journal Nutrients found that beet juice can amplify specific enzymes that support the liver and aid in detoxification. 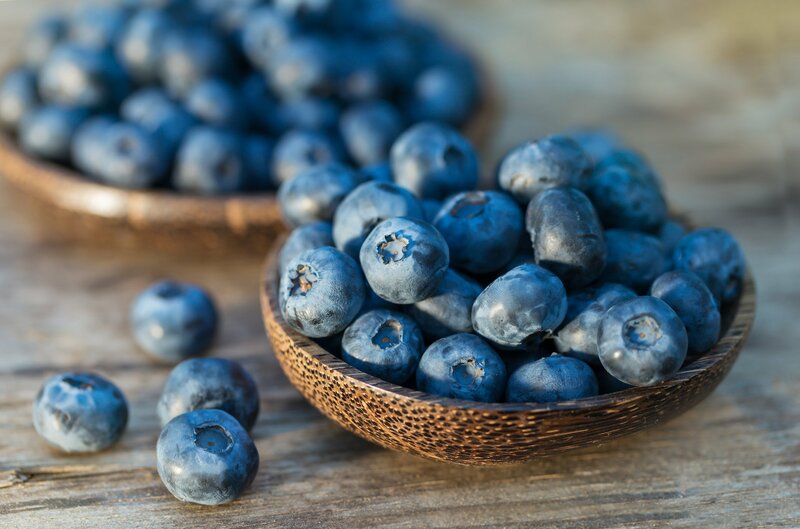 Besides being delicious, blueberries are nutrient-dense and are an abundant source of antioxidants. They’ve been shown to lower blood pressure, boost vascular health, fight cancer, protect lungs, and prevent Alzheimer’s, among other effects. As far as fighting toxins, a 2011 study published in the journal Applied Physiology, Nutrition, and Metabolism found that the berries enhanced the activity of the body’s natural killer cells, which fight against cancer cells. Some plants can bind to heavy metals and help your body excrete them. Those plants are known as “chelators” and this flavorful herb is one of them! 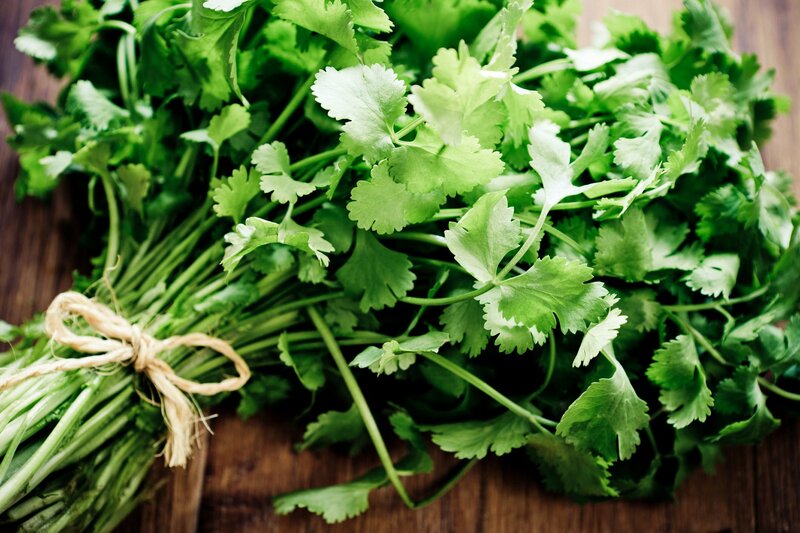 A 2013 study published in Scientific World Journal found that cilantro can enhance mercury excretion and decrease lead absorption. 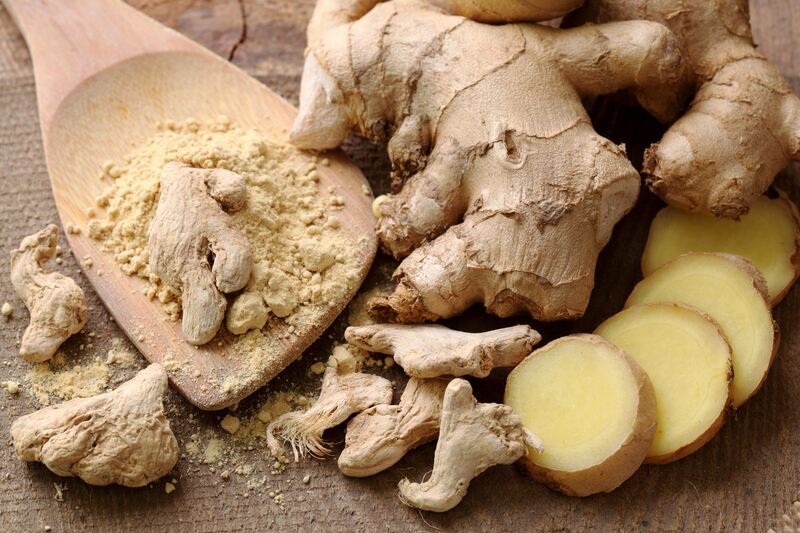 Rich in phytochemicals — the healthy compounds found in plants — many people use ginger as a gastrointestinal aid. Since the intestines perform so much detoxification work, ginger can help boost your body’s ability to process food and eliminate waste. A 2013 research review published in the International Journal of Preventive Medicine found that ginger protects against oxidative stress, has anti-inflammatory and anti-cancer effects, and offers a wealth of antioxidants.